The Madison is a true one-story ranch home that offers an open concept. Extensive hardwoods are in main living areas and ceramic tile is in all baths. The kitchen has latte color cabinets throughout with beautifully coordinated granite in the kitchen and owners bath. Both the kitchen and owners bath have granite countertops. The spacious owners suite has a retreat for added privacy. Dreaming of a home office? This home has a study located off the beautifully finished foyer. Enjoy evenings in the shade on the rear patio. See sales agent for clarification on roads. 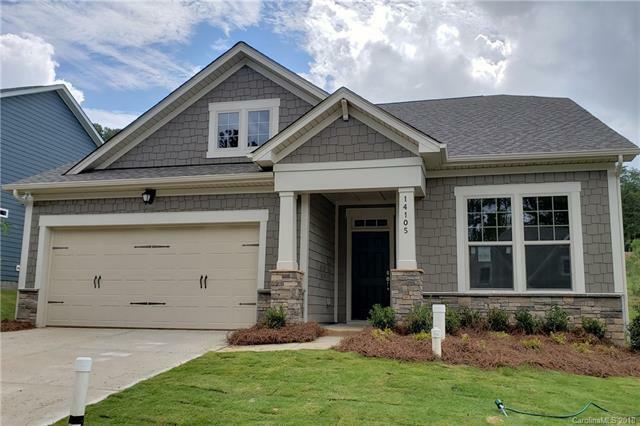 Sold by Delivering The Carolinas Realty Inc.